Teen and adult classes are held on Saturdays during the Summer. 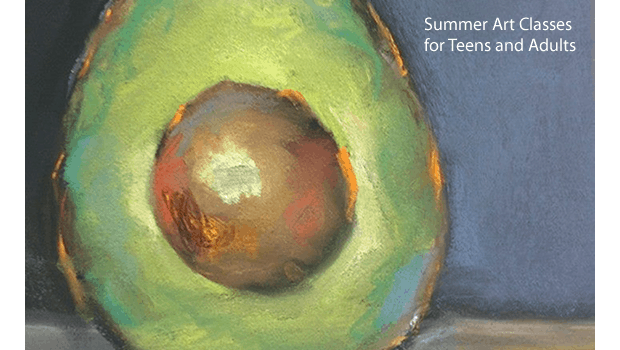 Summer classes for adults and teens are held on Saturdays. 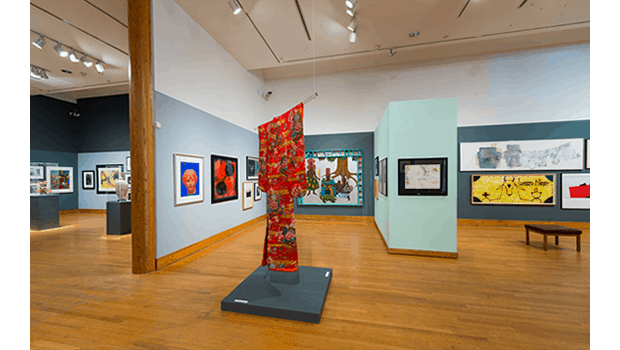 The above photo shows parts of the 2016 exhibition, “A Sum of its Parts,” that featured works from Polk Museum of Art’s permanent collection.